Don't leave it too late!!! 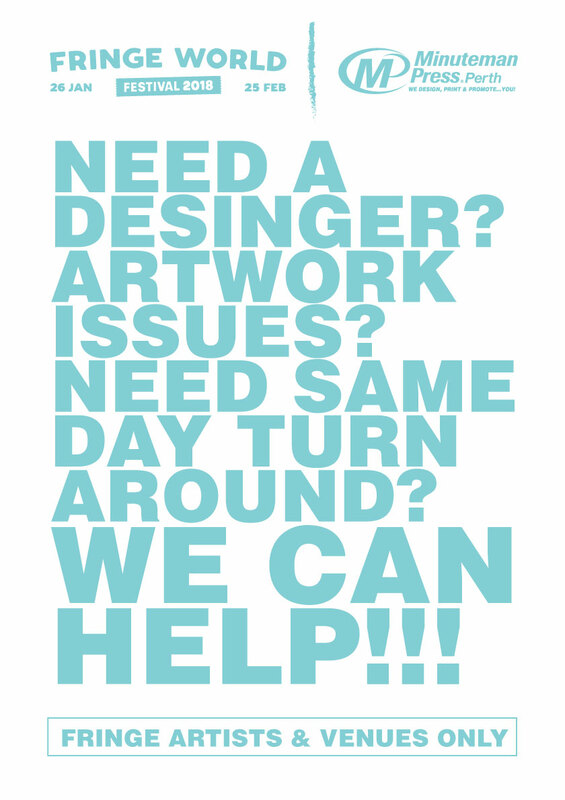 Contact us today to talk about what you need for Fringe!! !